Wanted to give Taylor a more rocked up feel, so thought the Bell X1 track was ideal. Hope you enjoy. Cheers! DJ Flashard – Taylor Swift vs Bell X1 – We Are Never Getting Tongue. Mixed using Taylor Swift – We Are Never Getting Back Together (Acapella) and Bell X1 – Tongue (Instrumental and Original). Been playing around with this mash for a little while. Originally submitted it to a mashup album, but couldn’t get it finished in time for release so I held it back. Well, finally managed to finish it off. Hope you enjoy! 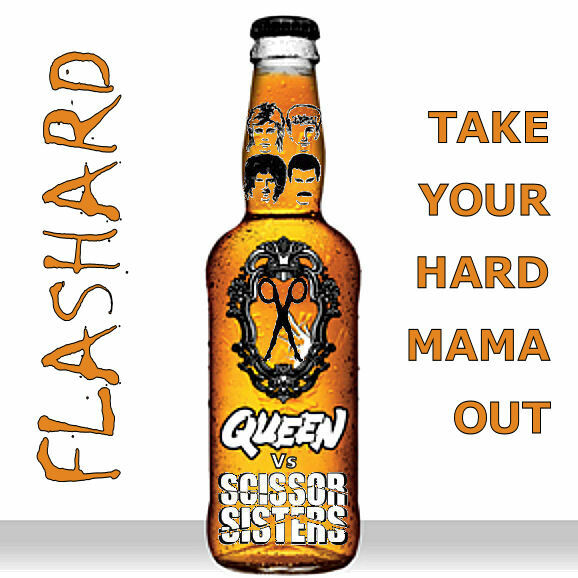 DJ Flashard – Scissor Sisters vs Queen – Take Your Hard Mama Out. Mixed using Scissor Sisters – Take Your Mama Out (Acapella) and Queen – It’s A Hard Life (Instrumental and Original). Second of my ‘double A sided’ mashups. Slightly different take on it, but equally as enjoyable as the first. Which do you prefer? 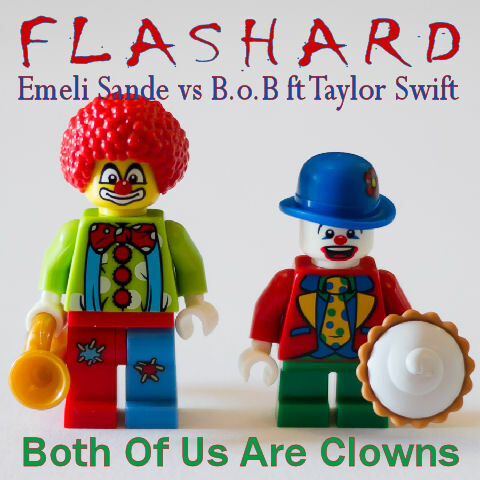 DJ Flashard – Emeli Sande vs BoB ft Taylor Swift – Both Of Us Are Clowns. Mixed using Emeli Sande – Clown (Acapella) and B.o.B ft Taylor Swift – Both Of Us (Instrumental). First of my two ‘double A sided’ mashups here. Used the same mental for both, but couldn’t decide which pella to use, so thought I’d produce two mashups using each. Which do you prefer? 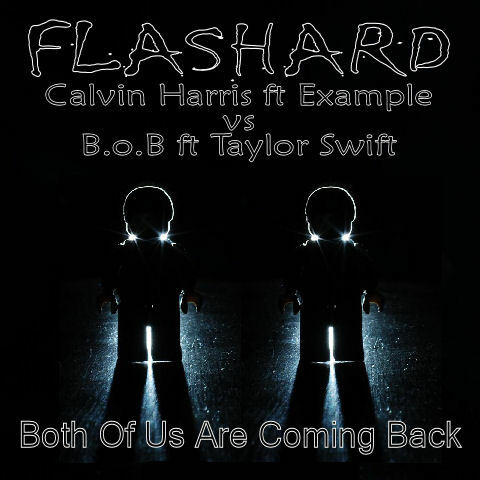 DJ Flashard – Calvin Harris ft Example vs BoB ft Taylor Swift – Both Of Us Are Coming Back. Mixed using Calvin Harris ft Example – We’ll Be Coming Back (Acapella) and B.o.B ft Taylor Swift – Both Of Us (Instrumental). Thought I’d give Jason a little more rocky sound on this new mash. And REM kindly provided the mental to do so. Hope you enjoy! 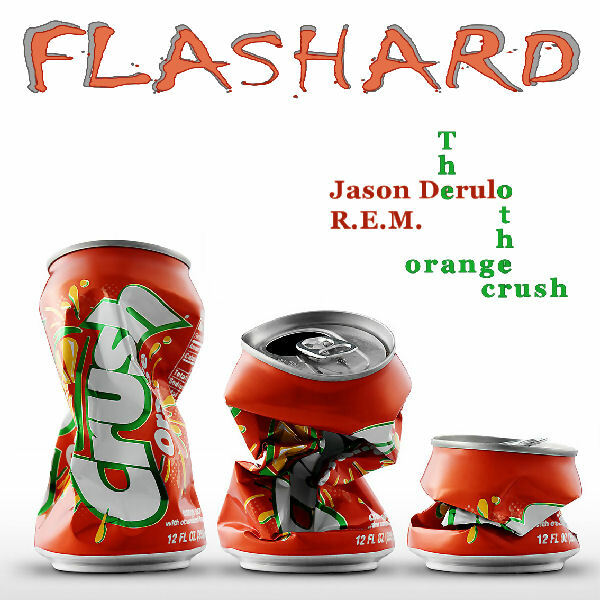 DJ Flashard – Jason Derulo vs REM – The Other Orange Crush. Mixed using Jason Derulo – The Other Side (Acapella) and REM – Orange Crush (Stems).